"Dr. Scott O'Conner is wonderful! He's always caring and very thorough." "Dr. O'Connor was exceptionally kind, attentive, & professional! " Scott O’Connor, DPM, FACFAS and the team at Premier Podiatry maintain three office locations for one reason: So their patients can receive an expert foot and ankle care without traveling far from home. 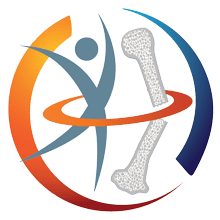 This illustrates their desire to help each person in Normal, Pontiac, and Bloomington, Illinois get the dedicated medical attention they need to stay on their feet and keep active. 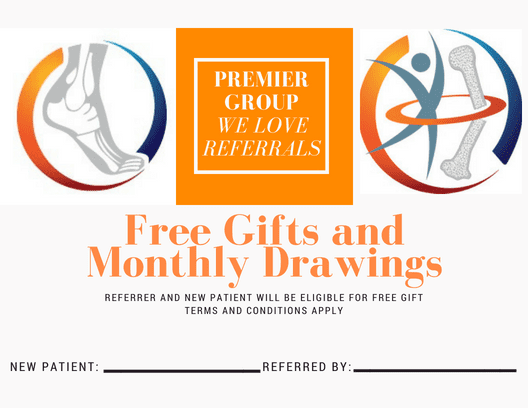 The team at Premier Podiatry follows a simple philosophy: Treat each patient as a health partner, care for them like family, and ensure they’re comfortable. Dr. O’Connor strives to provide the best medical care, equipping the office with cutting-edge technology and providing the most advanced therapies. At Premier Podiatry, patients can access safe and effective K-Laser® treatments that boost healing with gentle laser energy, and regenerative therapies like platelet-rich plasma (PRP) and AmnioFix®. These regenerative therapies use human growth hormones to relieve inflammation and heal injuries by triggering the synthesis of new tissues. 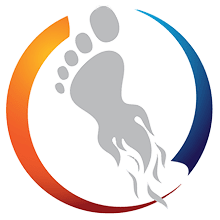 You can count on the team at Premier Podiatry, whether you have a common foot problem such as plantar fasciitis, bunions, plantar warts or hammertoe, you need ongoing diabetic foot care, or you have a complex fracture requiring surgical intervention. When you need to rehabilitate from an injury, they offer on-site physical therapy. Dr. O’Connor develops customized treatment plans for each patient, offering many conservative treatment options that allow you to walk without pain. 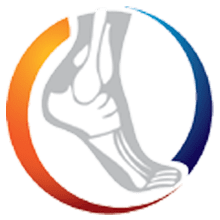 If your foot condition does require surgery, you can get exceptional care: Dr. Connor is board certified and has years of experience in foot and ankle surgery, including fracture care, repair of deformities, and reconstructive surgery. The team at Premier Podiatry looks forward to meeting new patients and continuing their care of existing patients. When you experience foot pain, discomfort, or an injury, call the office location nearest you or use online booking to schedule an appointment. John 13:34-35 NIV - As I have loved you, so you must love one another. By this everyone will know that you are my disciples. We accept most insurance providers!! Diabetes does more than affect your energy level; it can cause significant nerve damage in your legs and feet and is the No. 1 cause of non-traumatic lower limb amputation. Learn more about why podiatry care is essential in diabetes management.